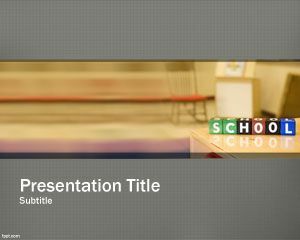 School Planning PowerPoint Template is another back to school PowerPoint background for effective educational PowerPoint presentations. 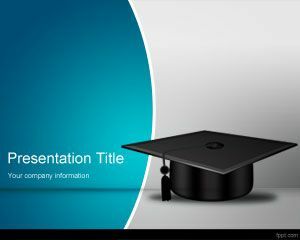 You can download this back to school PowerPoint template for presentations about school planning or school resources including online school or homeschool programs or home school presentations. 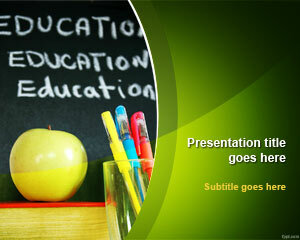 Also useful for teachers or educators looking for free School PowerPoint presentation templates as well as other online home schooling topics or homeschool resources online. 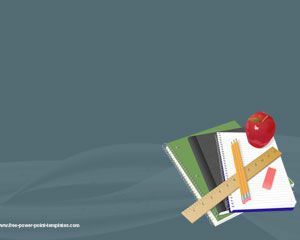 Also this template is useful for homeschooling programs or abeka PowerPoint templates, including online teaching resources in PowerPoint or free online homeschooling programs for example creation anatomy for school. 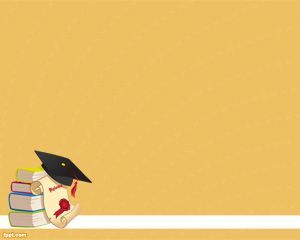 Some topics could be Evolution, Where It All Begins, What’s the Big Deal with the Big Bang, The Science of Creationism, Atmospheric Conditions, Universe Unfolds Truth, World Population, Origin of the Earth, and more. 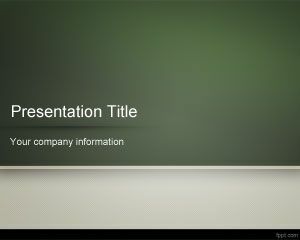 You can also use this template for petes powerpoint station applications or other presentation for school in PowerPoint. Soy maestra y utilizo las plantillas para llevar a cabo una ensenanza más a menos. Que los estudiantes se sientan a gusto y con mayor interes.